You will surely agree with me that how important it is to have better memory power. No matter it’s about remembering passwords, dates, events, names, and contacts, all you need is to improve memory power. Enhanced cognition not only keeps you concentrated but also leads you to the path of success. It’s not that some of us have weak memory genetically; instead, it could be due to our poor lifestyle, unhealthy diet, stress, and depression. If you search the internet, there are numerous ways to enhance your memory power. 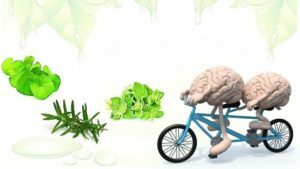 Diet, exercise, lifestyle changes, brain games, and supplements are some prominent way to improve your cognition power. 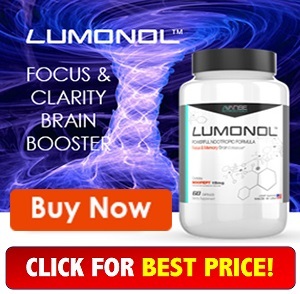 But here in this article, we are going to find out how to increase memory power by food and for that I have list top five memory enhancer foods that can help you raise your memory power within few weeks. So let’s find out, what that five foods are. Chocolate is a favorite food for most of us. We love to eat chocolates and for kids, its dying favorite. But it will surprise you that chocolate can help you in enhancing memory power. Yes, you heard it right; chocolate is one of the best memory-boosting foods. There is an element named polyphenol present in the chocolate that boosts the blood circulation in the brain and helps in the growth of brain cells and brain vessels. But sure that you eat it while your eyes on your calorie chart because the calorie level in chocolate is very high. Here is excellent news for coffee lovers, especially ladies. According to research, coffee helps in increasing memory power. In a study conducted on coffee by researchers of the University of Innsbruck, it was found that caffeine in coffee has very positive results in boosting memory power. Though the results are more prominent in women than men, the bottom line is that coffee is also one of the best brain-boosting foods. Just make sure that you prefer to filtered coffee because unfiltered coffee is responsible for increasing cholesterol. If you are a vegetarian, then it’s not for you. 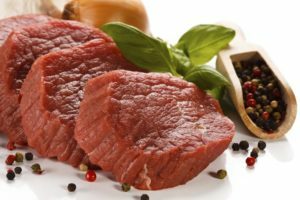 But good news for meat lovers, recently it was found that lean red meat is an excellent source of iron, vitamin B12, and zinc. We all are aware of the health benefits of these minerals. These vitamins and minerals help in increasing blood circulation and repairing damaged cells that results in increasing memory power. We all know that fruits are an essential part of our diet and almost every fruit carries some health benefits. Similarly, there are some fruits like apple, blueberries, and cherries that are known to improve memory power. The skin and flesh of apple contain antioxidant that helps in preventing Alzheimers and phytochemical that is a great memory booster. Similarly, blueberries are also a rich source of phytochemical along with anthocyanin that helps in boosting memory and maintaining brain health. Cherries and grapes are also a significant source of antioxidant and anthocyanin that are responsible for repairing brain cells and improving memory power. There is a phrase; you might have heard it, “rosemary for remembrance.” It’s not just a phrase; instead, it is a fact that herb named rosemary is a standard memory enhancer food. This fantastic power of rosemary is prevalent since ancient days, but our science recently acclaimed that rosemary is a vibrant source of carnosic acid and antioxidants that prominent in boosting memory power. Let me tell you an incredible fact, even the smell of rosemary is a powerful brain booster. 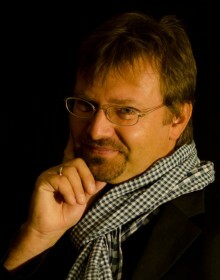 Therefore you can use them in your home and office spaces. Some other herbs like ginseng, Gotu Kola, and ginkgo are also good memory boosting herbs. 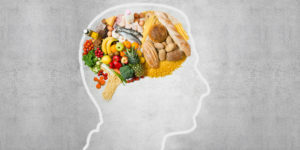 All these foods are most prominent in enhancing your brain power. But if you are searching for supplements, you can check out WeTheBrainys review page for complete information on brain supplements.